Check out the full post here from NewsBusters! There comes a point where the hatred of someone just turns into mockery and peddling outlandishly false claims. 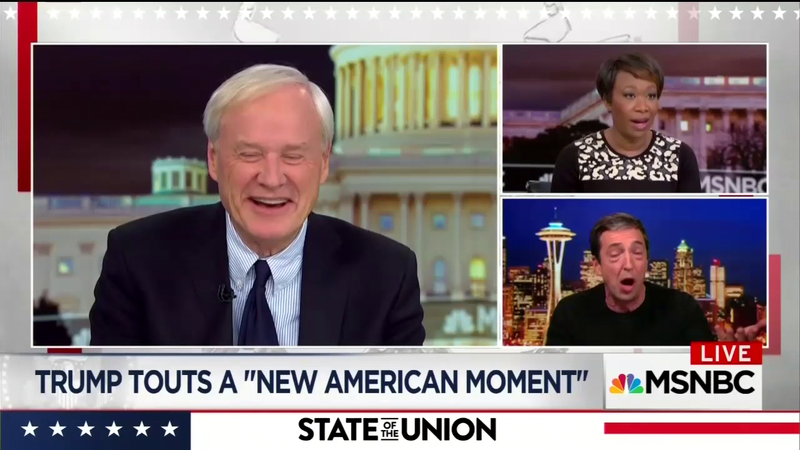 And such was the case here when this despicable trio of Chris Matthews, Ron Reagan, and Joy Reid jested that the President probably didn’t read his speech beforehand.